Aside from K-pop, South Korea has gifted us many cultural phenomenons including K-Beauty. Thanks to social media, niche appeal, and newness, the popularity of Korean beauty and cosmetics have exploded in the U.S. Photos courtesy of Robert Swapp Photography and 1019 Photography. 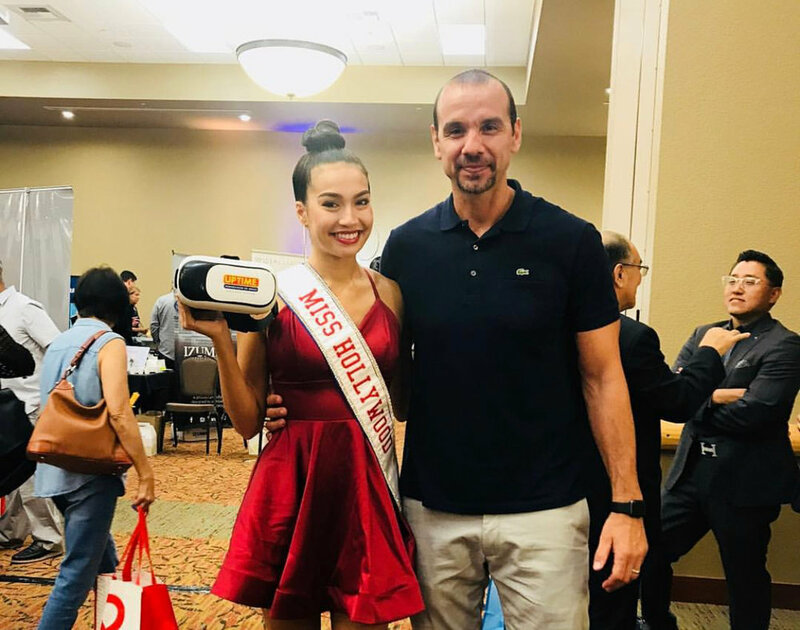 With one in five Orange County residents being Asian American, it was fitting for experts and enthusiasts to gather at The Taste and Beauty Expo hosted by the Korean American Chamber of Commerce of Orange County (KACCOC). The event was well attended with over 1,500 guests on September 23, 2018 in Garden Grove, California. CH.V is a revolutionary company selling melt-in-your-mouth collagen films. Angie & Ash is a #kbeauty online retailer. Dr. Top is a Korean hair care company. Website’s coming soon. 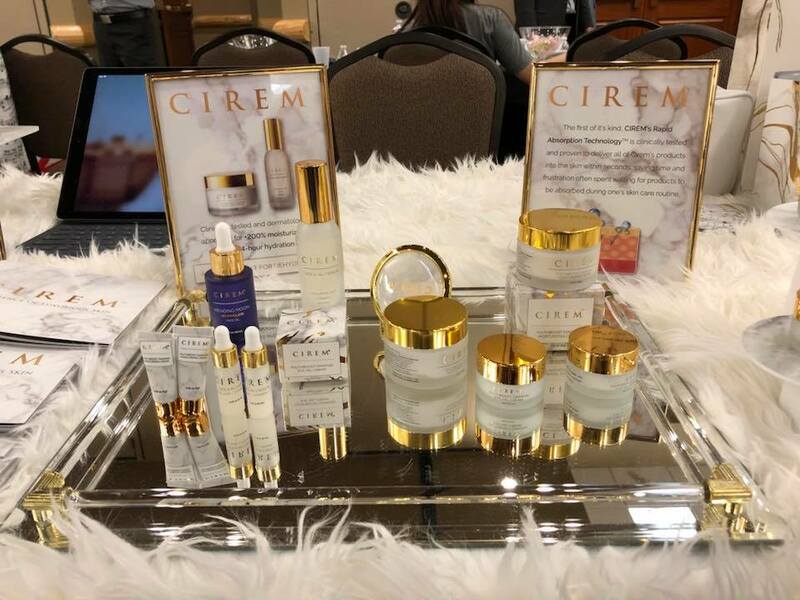 Cirem Cosmetics is an LA-based luxury skincare brand specializing in rapid absorption. Solco Life Plus specializes in LED beauty masks that enhance cell turnover. Pili Ani is an anti-aging skincare brand using pili tree nut oil. SeroVital Hair Regeneres is a hair regrowth and anti-graying system. LANEIGE is a popular K-Beauty brand known for premium hydration available in U.S. retailers. The memorable event also featured some of California’s most notable companies and sponsors. More highlights with beautiful guests and vendors.